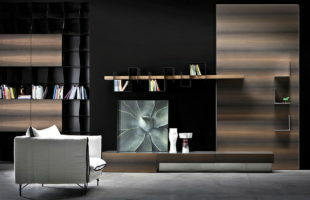 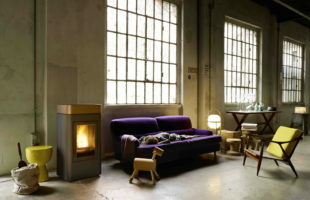 One another additional interesting and unexpected function of the furniture is temperature control in the room. At least, the development of talented designers Raphael Menard and Jean-Sebastien Lagrange has got such opportunity. 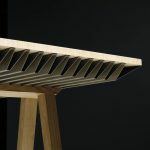 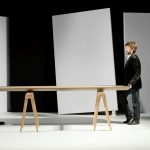 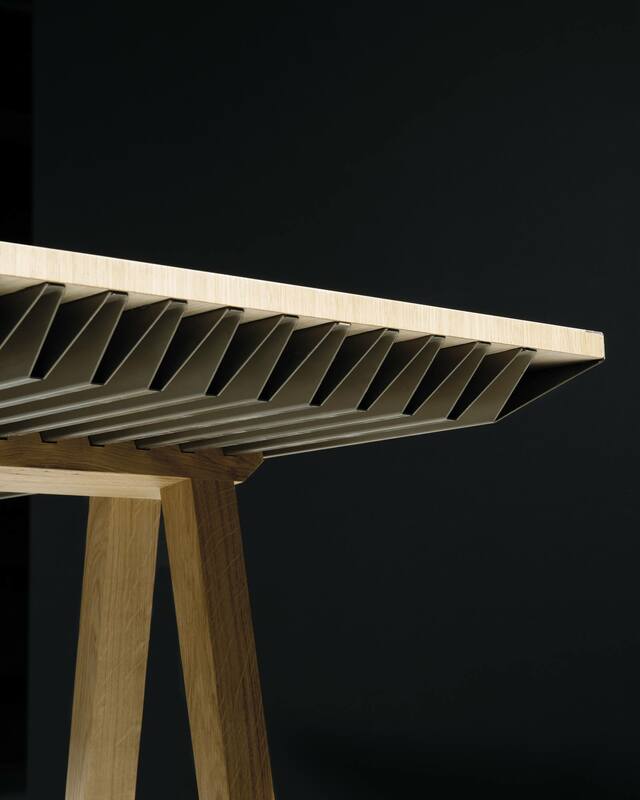 It is important to notice that they have invented a whole line of “climate” furniture, but at the moment public is presented only with one item of this furniture – the ZEF Climatic Table. 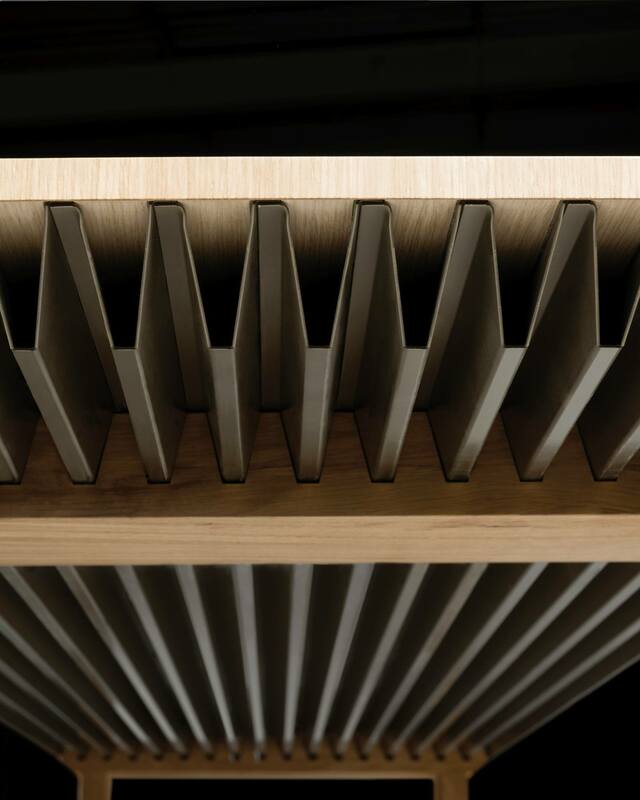 This elegant piece of furniture is made of solid oak and anodized aluminum. 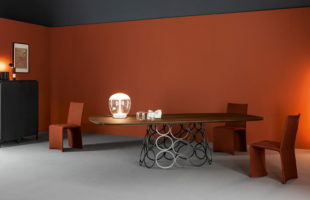 The secret of an unusual table is in the usage of phase-change materials or PCM. 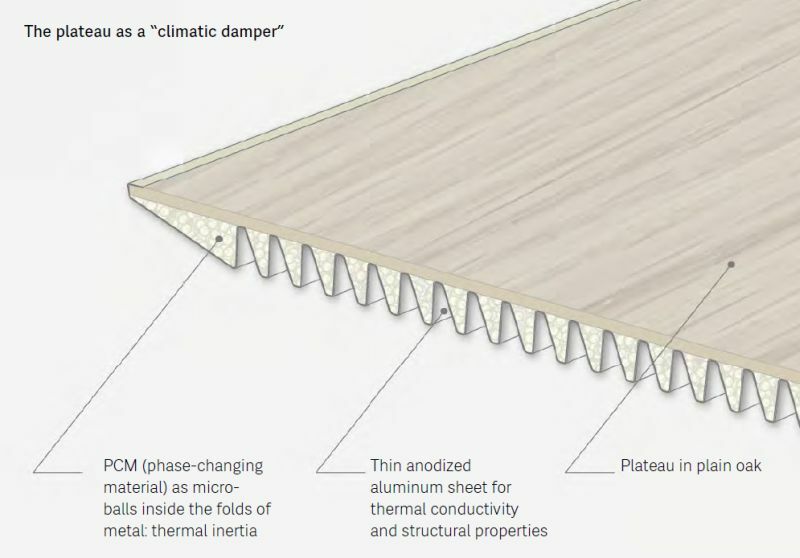 It is known that they are integrated into a space between a flat wooden tabletop and corrugated metal sheet to function as heat accumulators. 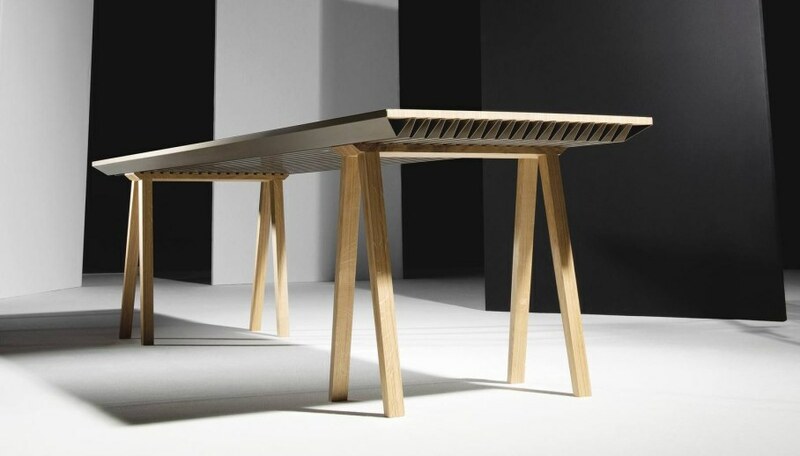 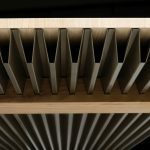 According to the words of creators of Climatic Table, their product has an ability to make temperature fluctuations in the room less perceptible, thus, to save 60% of the energy required for heating (or 30% of the energy consumed for cooling). 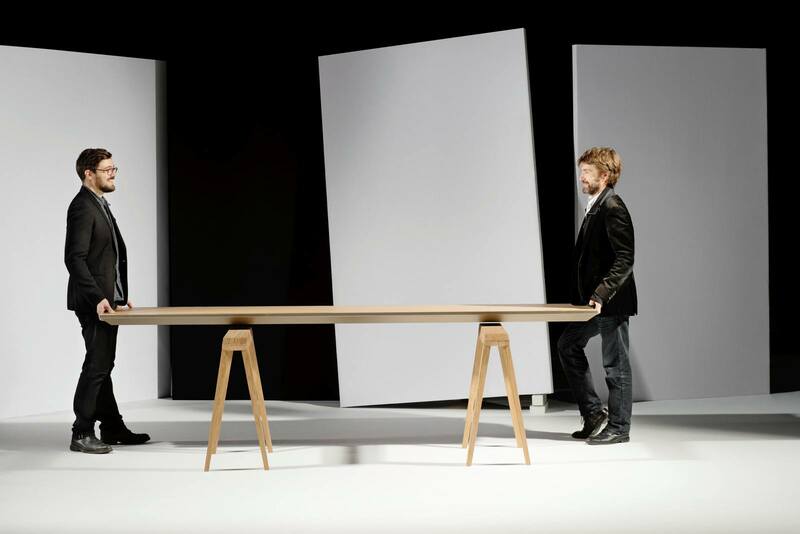 How to find more efficient and incentives solutions for the user ? 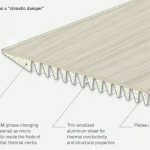 How to improve climatic weel-being ?